Bookends can be a great way to add some style and personality to your bookshelves, and they come in all shapes and sizes. 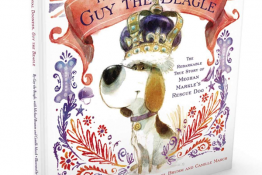 Even though I love my Kindle, there’s nothing quite like having “real” books…favorite books I like to display, and usually a big TBR (to be read) stack as well. 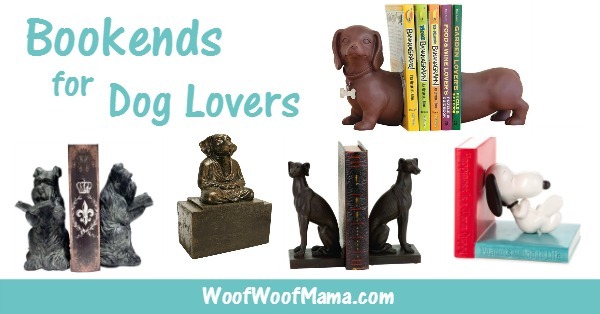 If you are a book hound who is also a dog lover, then this list of dog-themed bookends is especially for you! 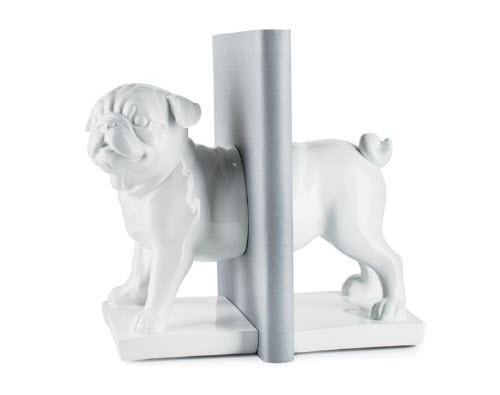 White Pug Bookends How CUTE is this little guy?!? 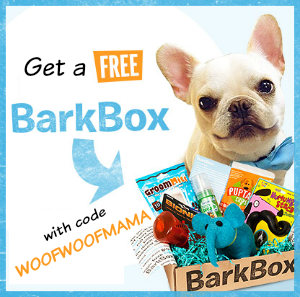 A great hostess, birthday or house warming gift for your favorite pug enthusiast. Full of personality from head to tail, he’s handcrafted from polished resin and measures 9″W x 5″D x 8.25″H. Westie Puppy Dog High Bookends The only thing cuter than one westie pup is two! Shhh…this pair of westies are busy reading and do not want to be disturbed. 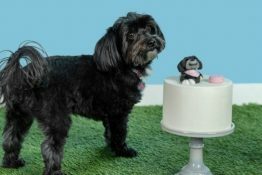 These adorable dog bookends are 7″ high and can also be used individually as home decor accent pieces. 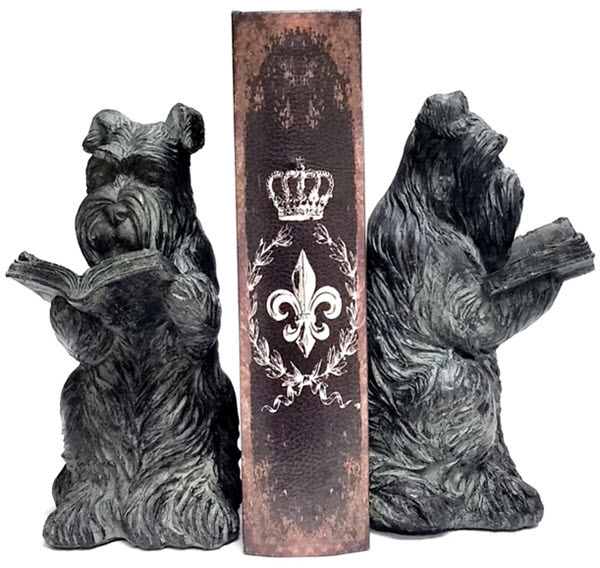 Retriever Dog Bookends This pair of retriever bookends have a faux bronze finish and would look great on any table or shelf.Each bookend is 6-3/4-inch long by 3-3/4-inch wide and 6-1/2-inch tall. 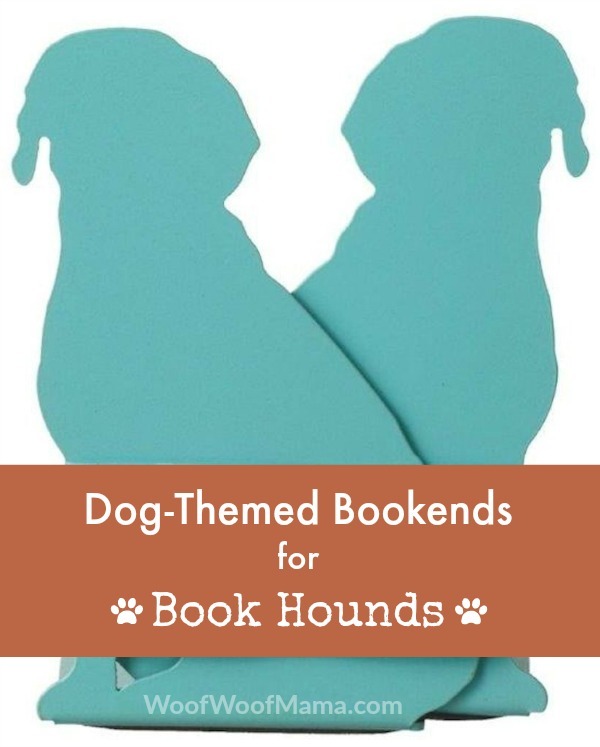 This pair of pups would be right at home in any office, den or reading nook. “Happiness is a Warm Puppy” Snoopy Bookend Every list for dog lovers should include Snoopy and this adorable Snoopy Bookend is perfect for kids and adults alike! 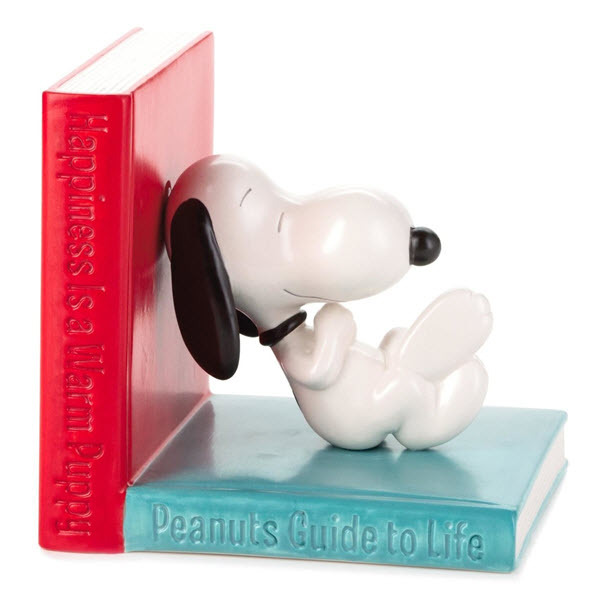 Colorful and whimsical, it measures 5.75″ W x 6.75″ H x 5″ D. You can complete the pair with this additional Snoopy bookend. 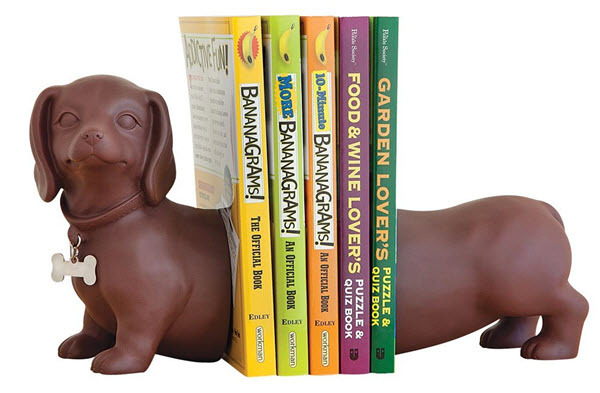 Dachshund Dog Bookends This little hot dog is almost too cool for school…but I think he’d make a great gift for your favorite teacher, librarian or other book lover. He comes complete with a little metal dog tag shaped like a bone and measures 8″ long x 5-3/4″ tall when put together front to back. 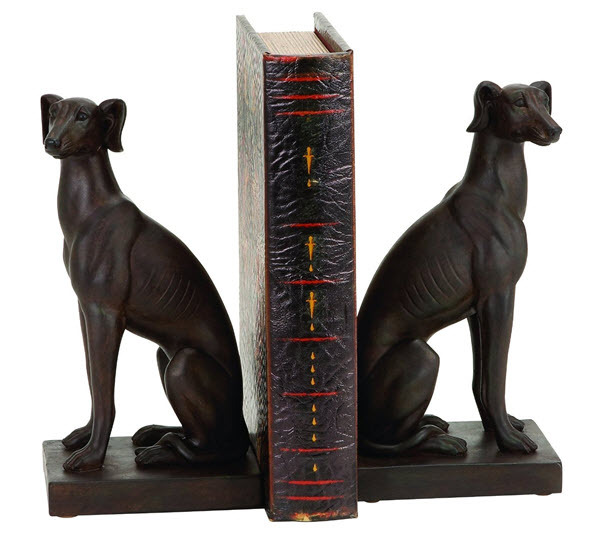 Polystone Tall Dog Bookend Pair This pair of hound bookends is both rustic and elegant. 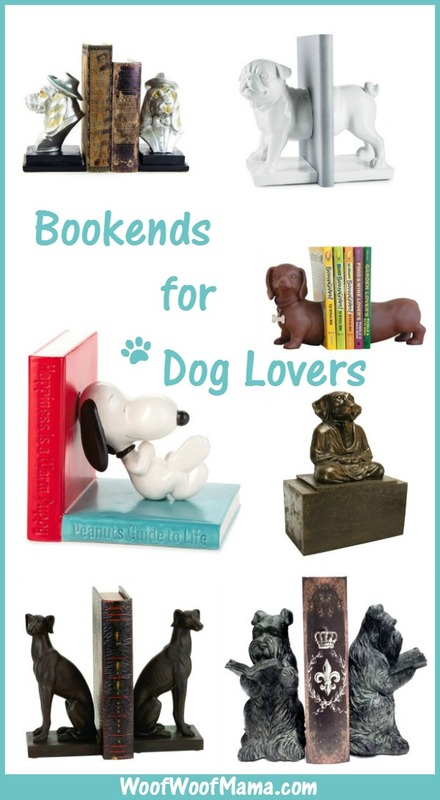 Taller than your average bookends at 9″ high, these dogs will be sitting pretty on any bookshelf, nightstand or table. 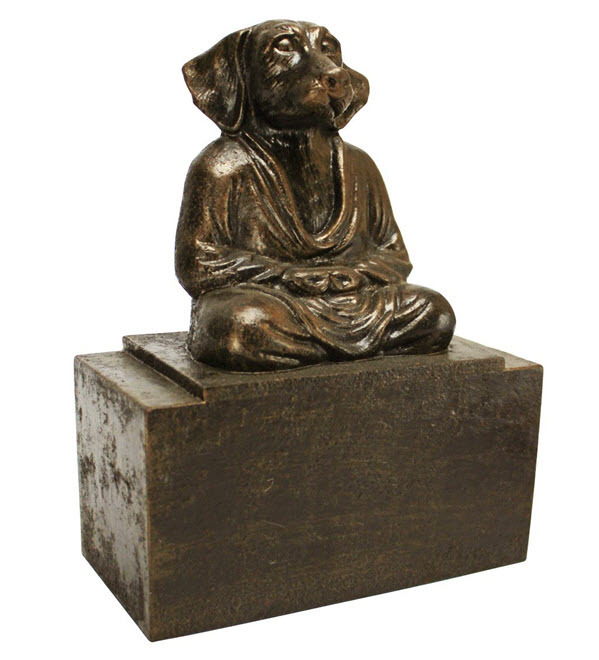 Spirit of Zen Meditating Dog BookendThis zen doggy can be used as a paperweight, sculpture or bookend. This piece would also be great on a patio or in the garden. A quality foundry cast iron collectible crafted using age old techniques and individually hand-finished by the artisans at Design Toscano. 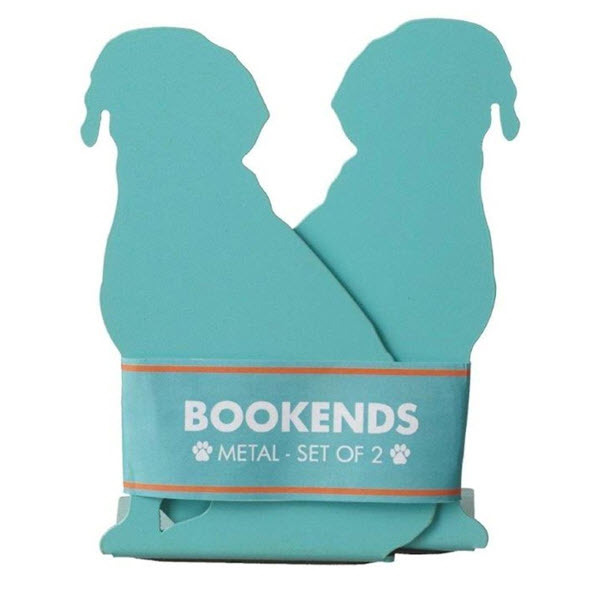 Pair of Turquoise Metal Sitting Dog Bookends This set of metal dog bookends will add a pop of color to any room. 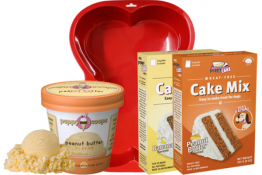 They’d make a great gift for a college-bound grad and would brighten up even the drabbest dorm room. Made of heavy metal with enamel finish, they have a clean and modern design. Rubber feet keeps bookends secure while protecting shelf surface.Each measures 7-in high. 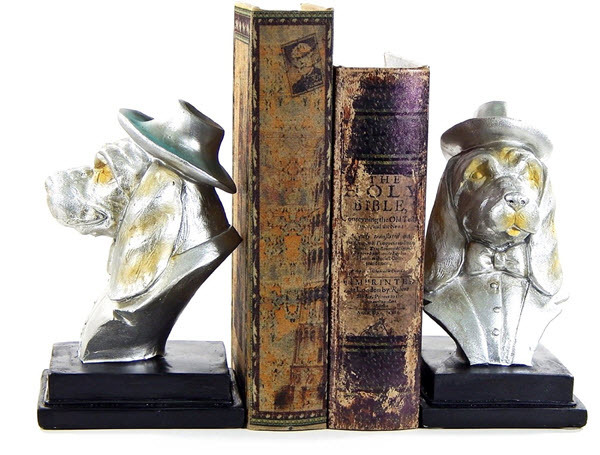 Hounds in Hats Dog Book Ends With a silver-tone finish, these distinguished gentlemen have hats, tuxedos and lots of style. 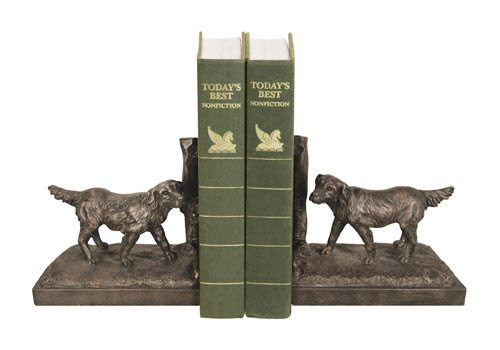 This pair of elegant dog bookends is sure to class up the joint without breaking the bank! 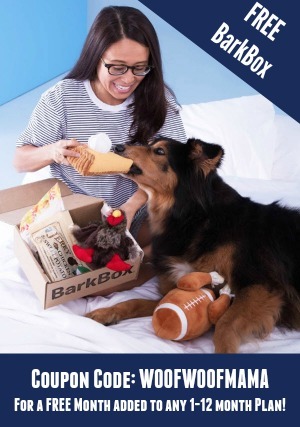 Be sure to PIN & SAVE this list to your favorite dog-themed Pinterest board so you’ll have it saved for the next time you need a dog lover gift idea or some home design inspiration!